Trademarks are words, names, symbols, devices, headings, labels, signatures, letters or numerals or any combination thereof, used by manufacturers of goods and providers of services to identify their goods and services, and to distinguish their goods and services from goods manufactured and sold by others. From this function, it follows that a trade mark must be distinctive or distinguishable among different products or services. Once we received your instructions, necessary documents and 50% advance payment; we will then submit the application and documentation to the U.A.E. Trademark Office and they will issue a filing receipt which consists of the filing number and date. The trademark office will examine the application and notify us whether the application is accepted (with or without any conditions or limitations). Normally it takes 4 to 8 months to get this decision. Once accepted, the application will be published in the trademark journal and in two local Arabic newspapers. After publication, there is a period of 30 days during which written objections to registration may be filed by third parties. If any objections are received, these will be forwarded to us within 15 days of filing and we will notify you accordingly. Normally, we are given 30 days to respond to any objections filed. Based on the objections received and our response, the trademark office will determine whether not to approve or approve our application. If no objections are received within the initial 30 days, the trademark office decides to approve our application and the registration certificate will be issued. The time span for completing the registration formalities ranges from 8 to 12 months in the normal course of events. Naturally, in the case of any technical inspection requirements by the Trademark Office or any opposition against the trademark, the procedure would be longer. The validity of a trademark registration certificate is for the 10 year protection period from the date of filing the application and renewable for similar periods. Very good written. 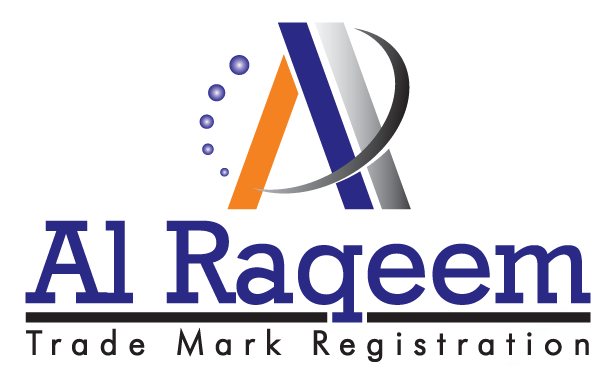 One of the quickest and effective way to secure your business is Trademark registration. 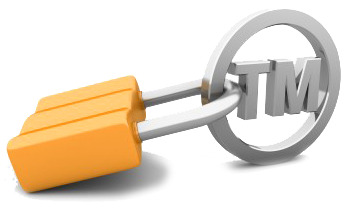 There are many entrepreneurs who do not realize the important of protecting their intellectual property rights with trademark.